A lot of people, somehow related to security, want to try pentesting from time to time. Most often they start with web applications. 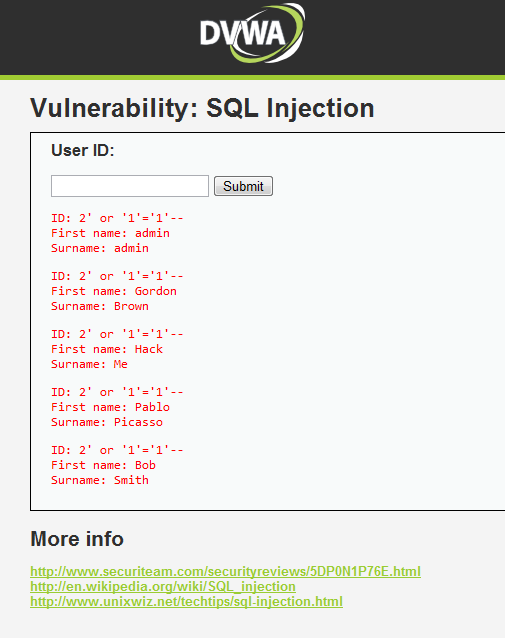 The barriers to entry are rather low (the simplest SQL Injection vulnerability can be detected by adding a quotation mark in a parameter and its exploitation is almost as simple), but still there are difficult tasks that require several days of thorough work. However, where can theoretical knowledge be implemented without any fear of being prosecuted by law-enforcement authorities? There is an overview of ‘proving grounds’ for pentest experiments under the cut. Vulnerable distribution kits are the easiest to exploit, since they do not require creating a sandbox as with online applications. The Mutillidae project contains all the vulnerabilities described in OWASP Top 10. OWASP Top 10 is an annually updated list of 10 vulnerabilities, the attention to which should be paid both by developers and security specialists. Currently, version 2.0.7 is available. 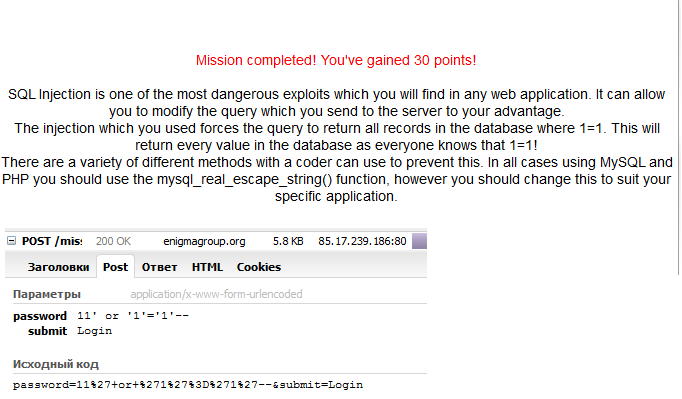 This time it is the OWASP project. 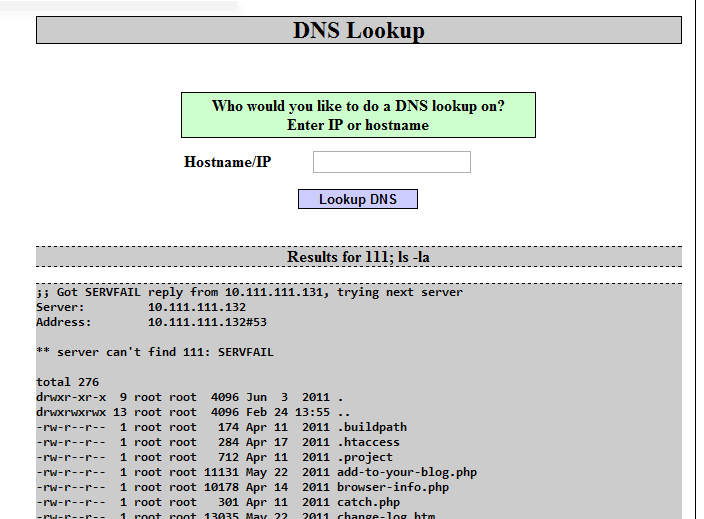 Apart from the scripts it also includes a web server (TomCat). It can be started right on the working computer using a .bat file. Some tasks require implementing security in the code instead of hacking. In case of any difficulties, you can use a demonstration video for each task: yehg.net/lab/pr0js/training/webgoat.php (the links are available on the task pages). Currently, version 1.0.7 is available. You can also dig into the vulnerabilities manually. 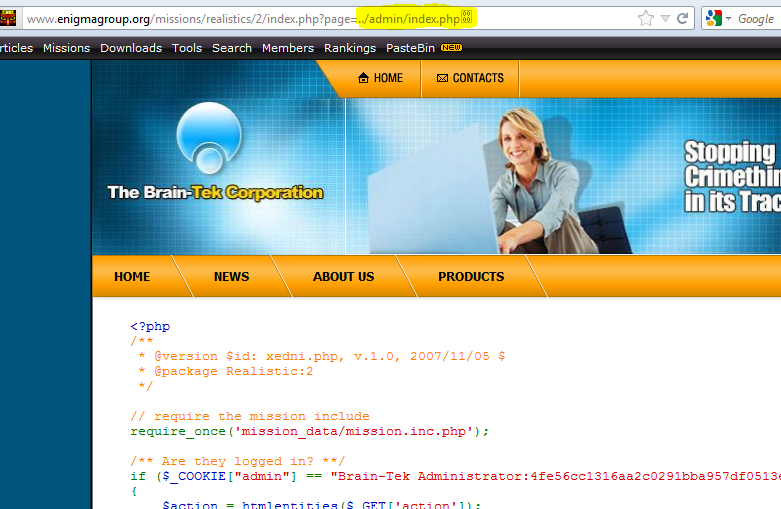 Below is a set of sites exposed to XSS. For successful exploitation, it is necessary to bypass filtering system, which sometimes requires thinking beyond the box. In my opinion, it is the most pleasant part. All tasks should be carried out online, so installation of any additional software is not needed. And there is an explicit aim, which should be achieved (to capture a flag). The project provides a set of so-called missions grouped according to their difficulty levels. 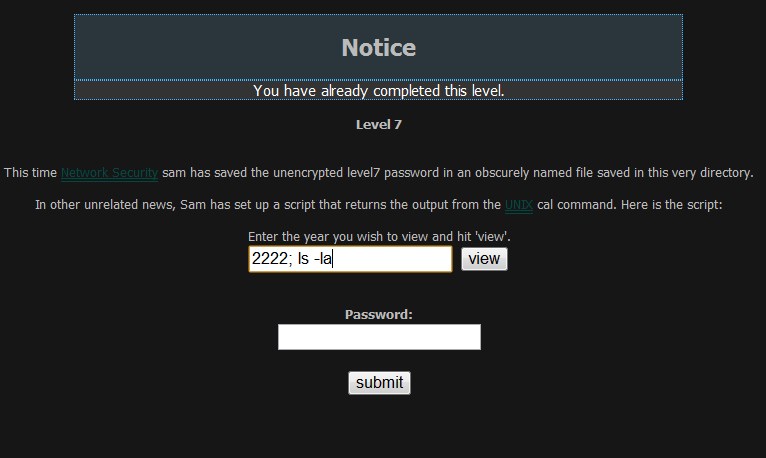 There are basic missions, such as to obtain and list the contents of a file in a directory with a script. There is a forum for each mission, where you can learn different hints or the whole task performance. 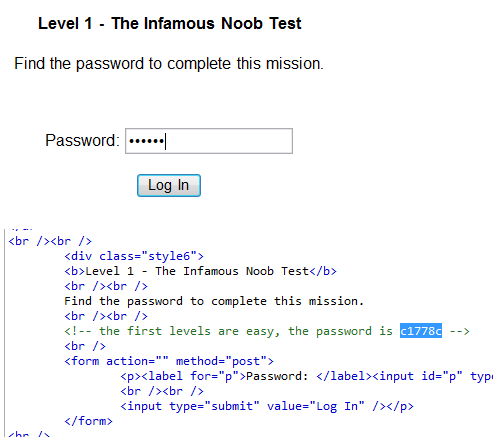 You can register and try to accomplish the missions here.